"Should I buy or rent?" is perhaps one of the most commonly asked questions from prospective home buyers. The truth is that for some people buying a home right now makes the most sense while for others renting may be the best option for the time being. This infographic highlights the major differences between buying a home and renting, including money needed upfront, monthly payments, maintenance and repairs, personalization, and permancency. 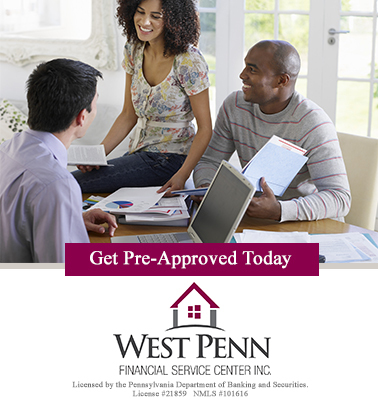 Affordability is typically the deciding factor when it comes to choosing between buying or renting a home. 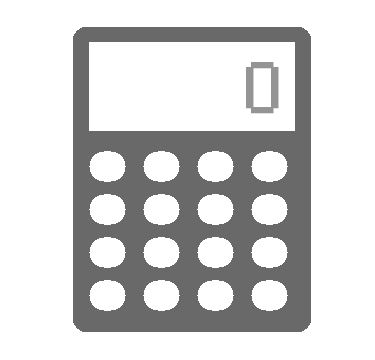 This handy Buy or Rent Calculator will help you determine which option how much a monthly mortgage payment would be compared to your monthly rent.